Whether you've been to Italy or its on your list, Bella Toscana will take you there! The collection depicts the traditional flavors and scenery of Tuscany in vivid colors. 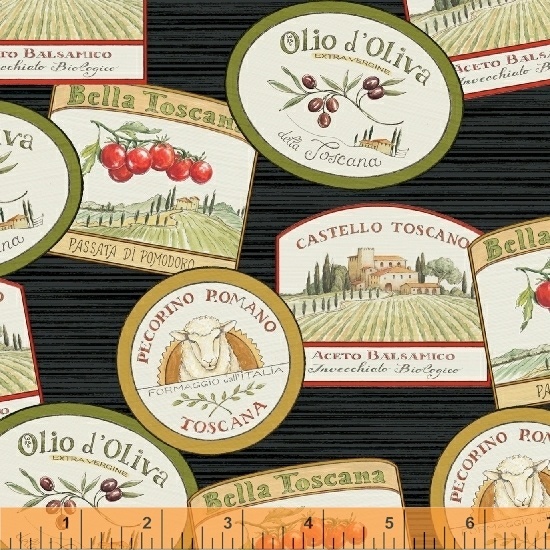 Bella Toscana is the ideal collection for your dining room table. Imagine - placemats, table runners and a table topper featuring the rolling hills and villas of the Italian countryside. For a fun twist, pair with our Uncorked collection. On Sale: January 2019. Ships: July 2019. 13 skus.